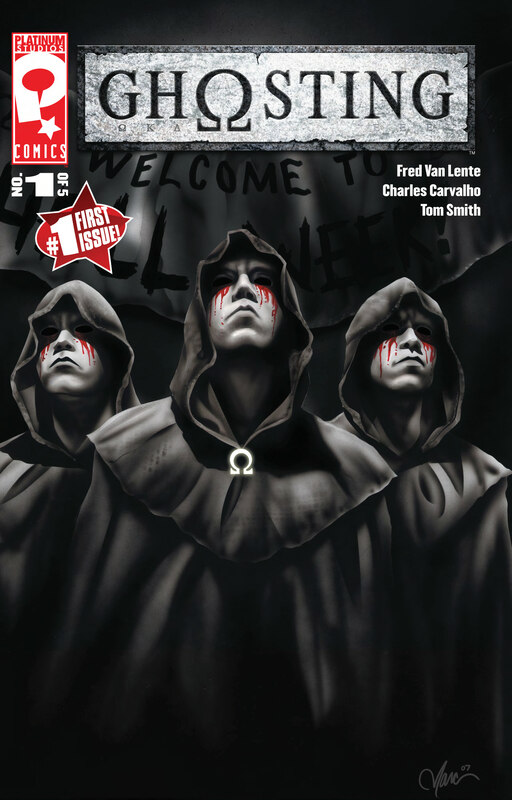 The Macroverse is Platinum Studios’ expanding universe of thousands of characters and storylines. Designed as a huge sandbox in which writers can play, the Macroverse stretches from before the Big Bang to the distant future, with multiple dimensions and alternate realities. It provides a framework of rules and mythology that serves as background for stories ranging from thrillers and romantic comedy in present-day settings to science fiction, fantasy, and heroic adventure. Macroverse stories are a key part of the Platinum Studios Comics line, and are being developed for film, television, and other media. 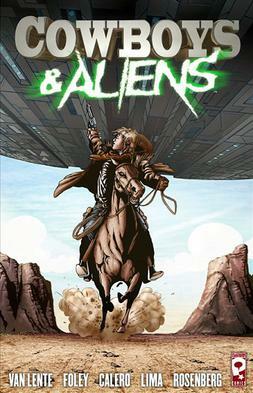 COWBOYS & ALIENS: The sci-fi/western adventure that started it all! GHOSTING: (gō‘stĭng) v. scaring pledges out of their wits with pranks designed to play off of their greatest fears, which is fun until real ghosts show up. 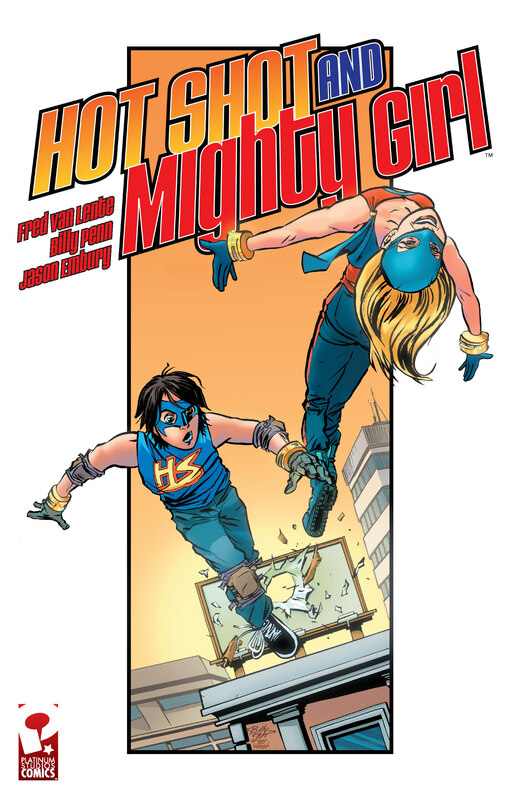 HOT SHOT & MIGHTY GIRL: mismatched friends discover the power flight and must stop the technology from being sold into enemy hands! CONSUMED: a boy, a girl, and her demon form the deadliest love triangle ever! 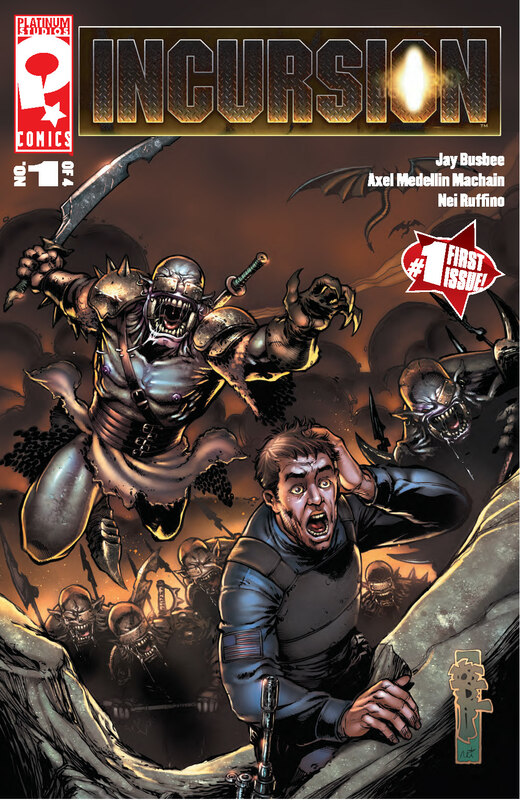 INCURSION: American soldiers in Afghanistan must face off against demons and ghosts in the otherworldly Twilight! 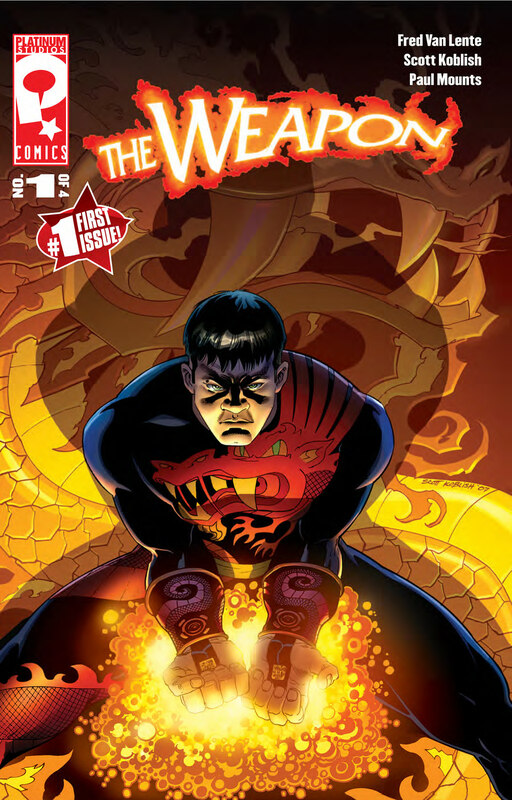 THE WEAPON: Tommy Zhou discovers “The Way of the Weapon” and must battle ninjas and assassins to protect his invention! 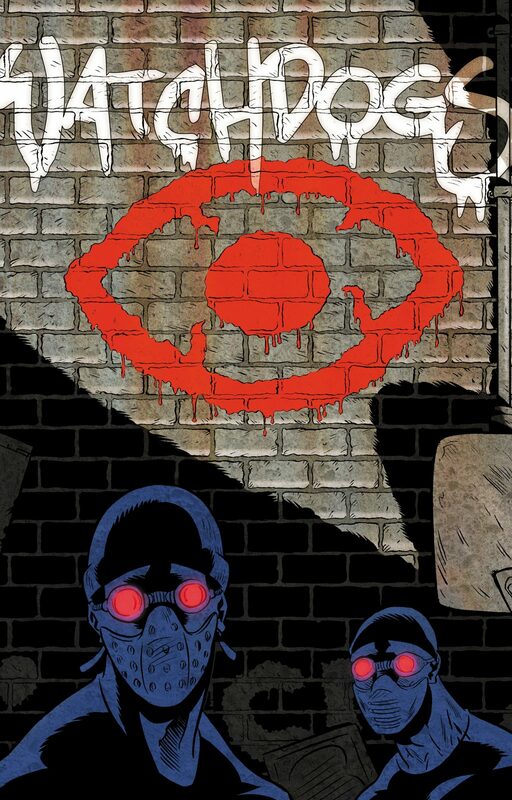 WATCHDOGS: Sam Garrison and his neighbor, Mark Buchanan, take the law into their own hands to clean up their neighborhood as the masked vigilantes called the Watchdogs! THE ADV. 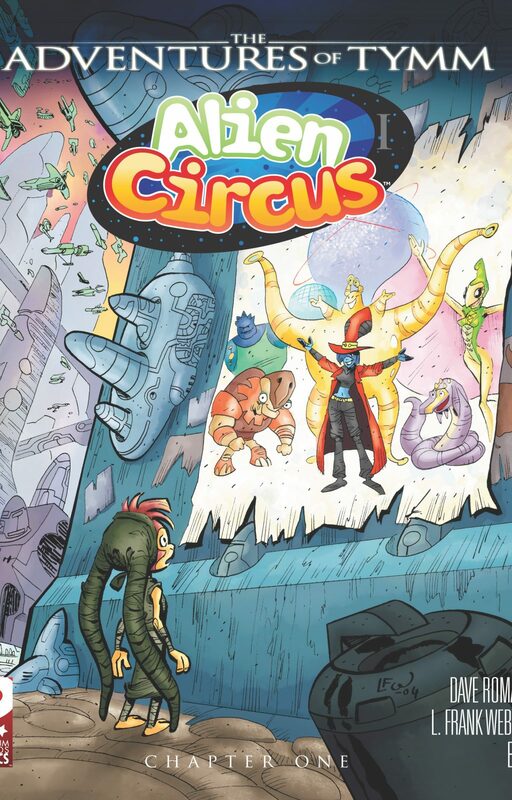 OF TYMM: ALIEN CIRCUS: An orphan raised in an alien circus, Tymm discovers that he is the rightful heir to an intergalactic kingdom and that his fellow performers are the Resistance! 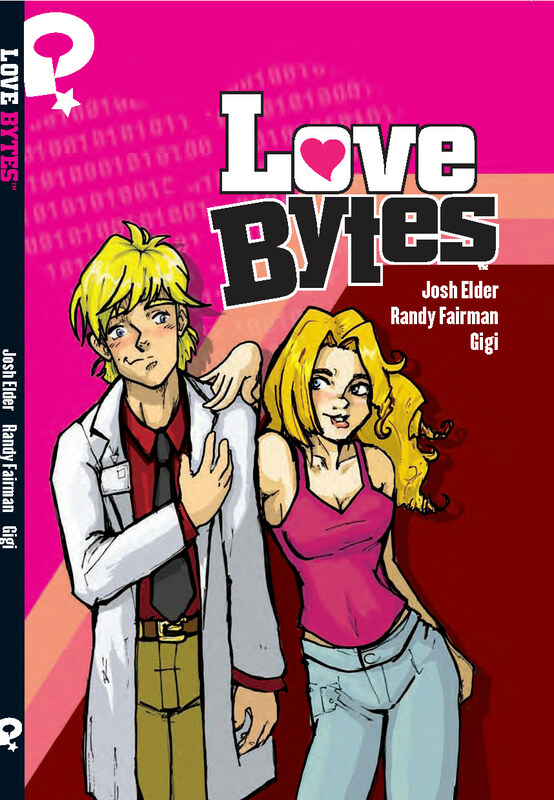 LOVE BYTES: Sam Driscoll meets the girl of his dreams, and she’s one jealous computer!